A beautiful community built adjacent to an upscale neighborhood market, the forty-two villas and townhouses of El Mercado Village to offer modern amenities with a classic touch. Built on an 86,000 square foot plot, the El Mercado Janabiya neighbourhood market will offer 48,500 square feet of leasable area. In addition to the supermarket and three anchor restaurants, the centre will offer 23 retail units of sizes ranging from 151 to 1,345 square feet each. The project is due to open to the public during the second quarter of 2016. Majaal is an SME-focused developer and manager of industrial facilities. 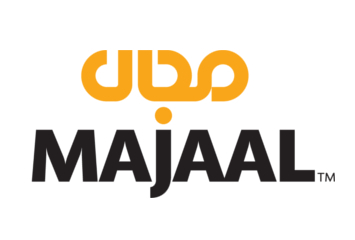 Offering high quality space in unit sizes accessible to small and medium sized businesses, Majaal facilitates the growth of both our tenants and the local economy.